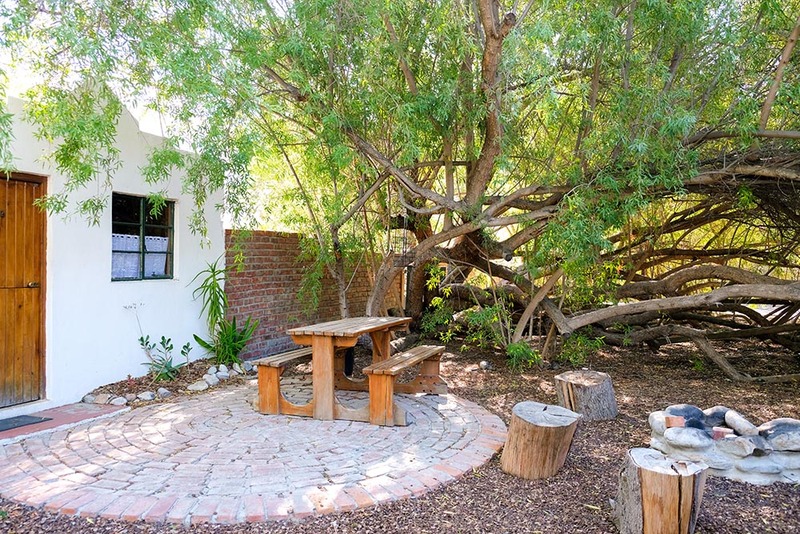 Come and relax at De Bos Guest Farm, situated in the heart of Montagu, just 190km from Cape Town. 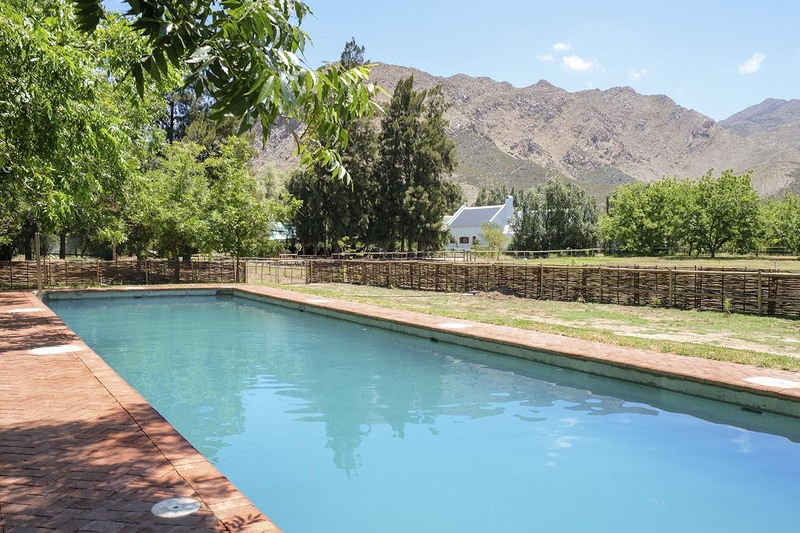 We are set in an exquisite location with panoramic views of the surrounding mountains. 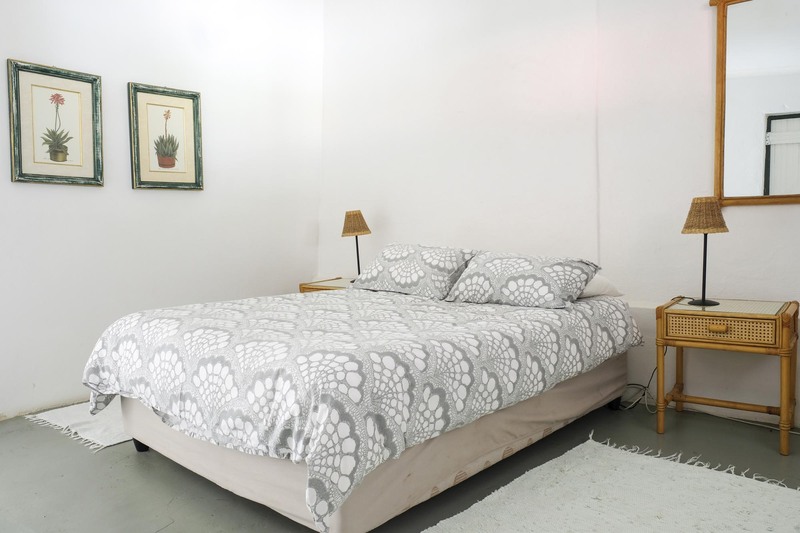 We offer a variety of child-friendly accommodation. 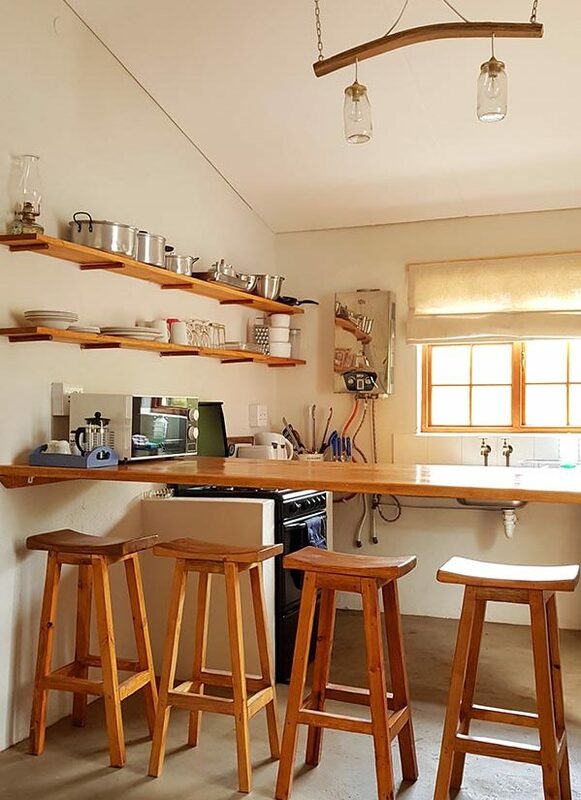 We have five private Self-catering Cottages, three Courtyard Suites each with its own bathroom and our popular Backpackers Barn with its own kitchen. 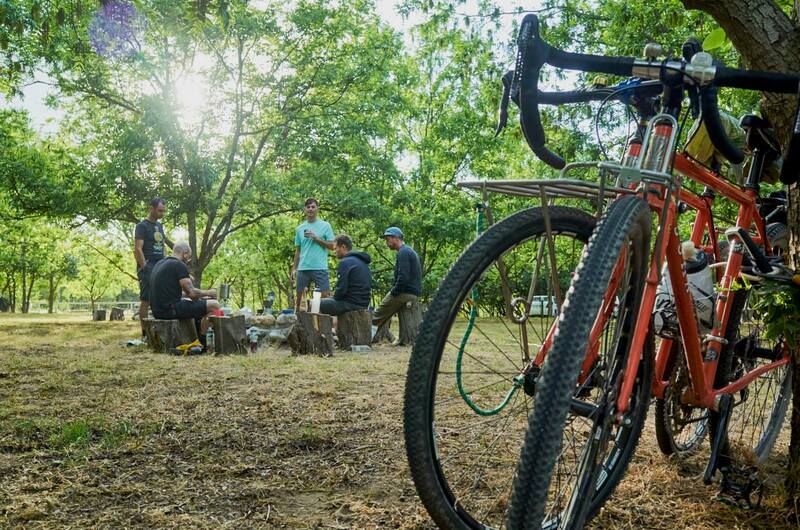 Our large and shaded Campsite has fireplaces, picnic tables and there is a common kitchen area. We also have two refreshing swimming pools and a kiddies playground. 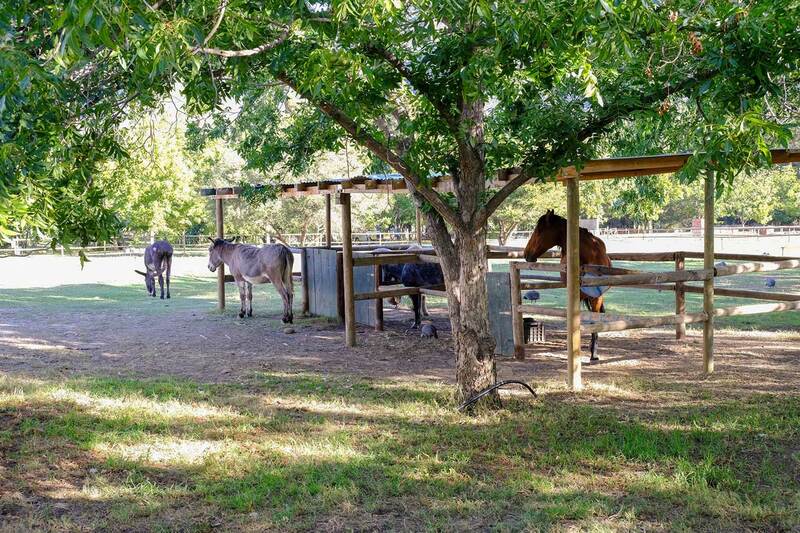 Our working 5 hectare pecan nut farm has free roaming peacocks and guinea fowl as well as horses, ponies and donkeys. 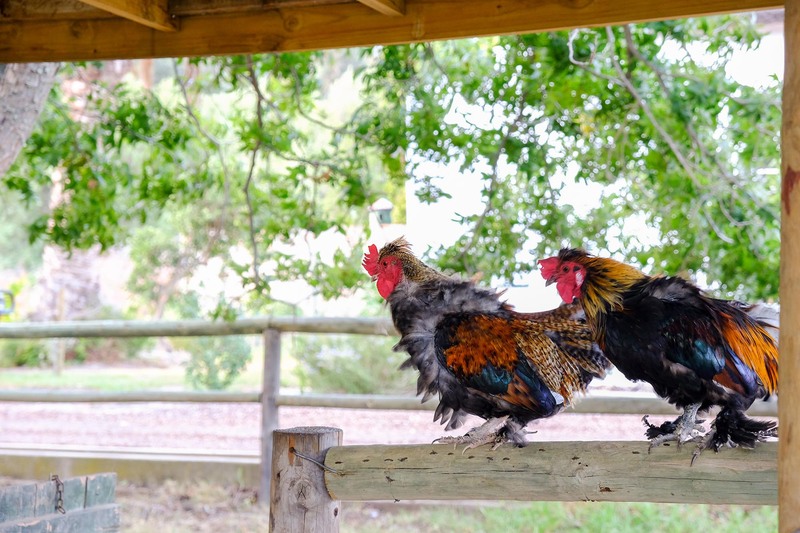 There is an abundance of bird life too. We are centrally situated and are within walking distance of great restaurants, supermarkets, museums and so much to do. 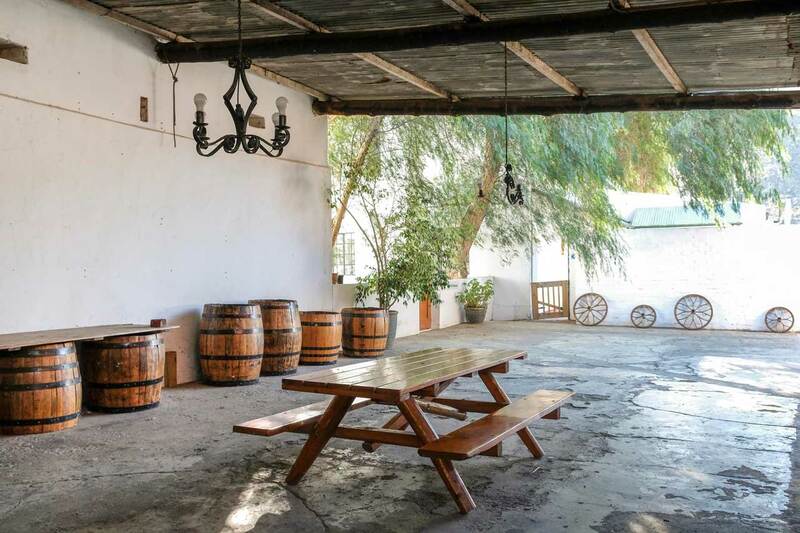 The beautiful town of Montagu is at the gateway to the Klein Karoo and is right on Route 62, a popular tourist destination. Montagu is host to some of the best rock climbing in South Africa and the activities that our area offers are exceptional. 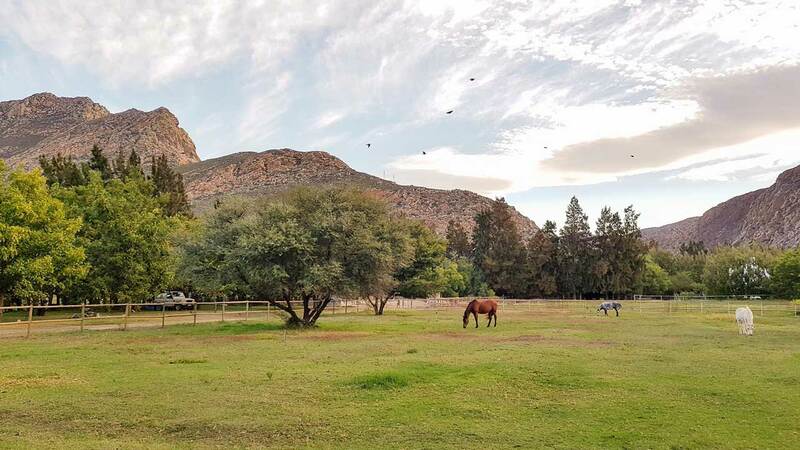 There are famous hot springs, horse riding, fabulous wine tasting, endless hiking and both on and off-road cycling (see Montagu cycling routes here). 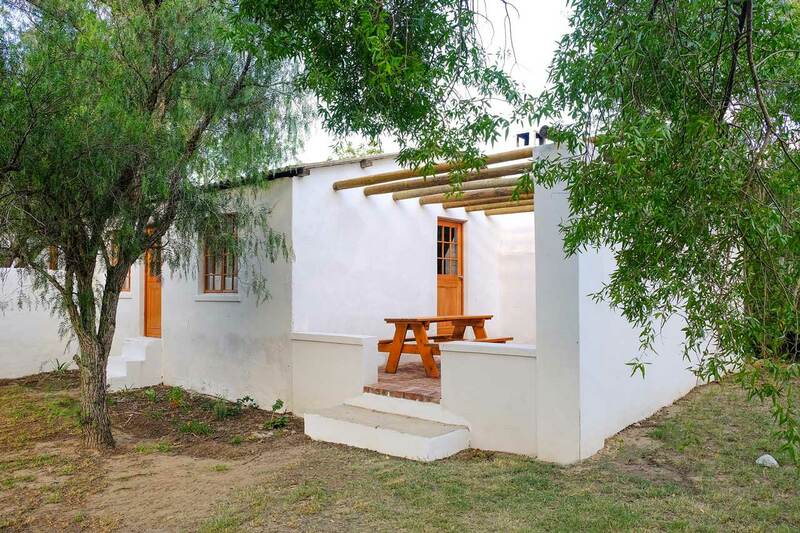 You name it, Montagu has it.